Tapioca flour, also known as tapioca starch, is ground to a powdery fine granulation from dried cassava roots. 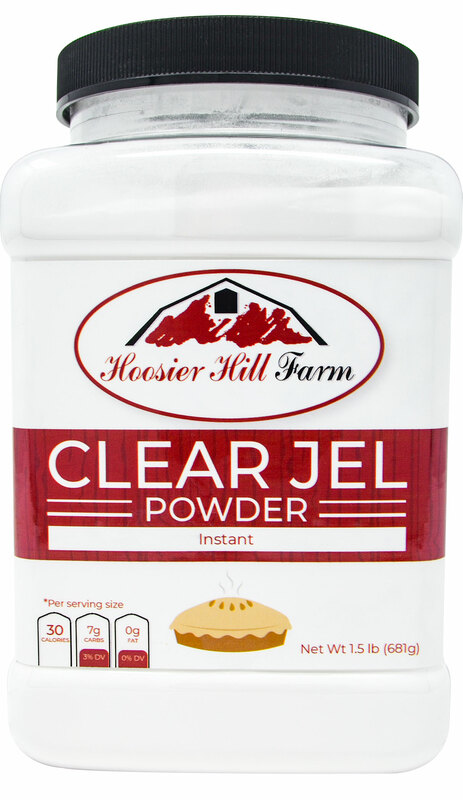 It is a starchy and slightly sweet flour that is especially good for thickening soups, sauced, dips, pie fillings and puddings. Tapioca starch is used for thickening pie fillings, since it thickens at a lower temperature than cornstarch, remains stable when frozen, and gives finished products a glossy sheen. 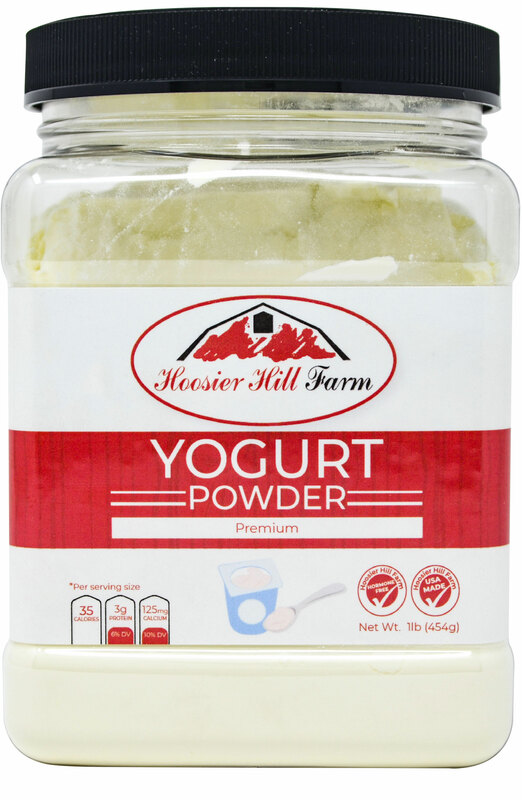 This starch is finely ground so that it dissolves completely. Tapioca flour is also an excellent ingredient for gluten-free baking, as it lends a springy texture, promotes browning and makes crispy crusts. In a 2-quart saucepan combine sugar, cocoa, tapioca flour and salt. Whisk to mix well. 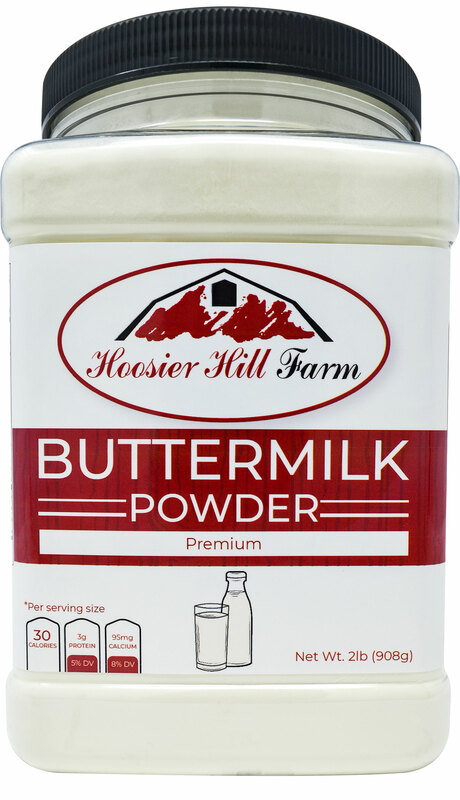 Add ¼ cup of the milk and whisk to make a smooth paste, scraping sides and bottom. Add remaining milk and vanilla and cook over medium heat, stirring constantly from sides and bottom, until pudding comes to a boil. Cook one additional minute, stirring constantly. Transfer pot to an ice-water bath and stir until pudding is room temperature. Transfer pudding to a container with a lid; place a sheet of plastic wrap directly on the surface of the pudding. Cover and refrigerate for up to 4 days. Optional Top with whipped cream or non-dairy alternative and, if desired, a teaspoonful of preserves, or drizzle with chocolate syrup. I am shifting to a gluten free diet and quickly discovered that if I wanted to bake anything I needed tapioca flour. 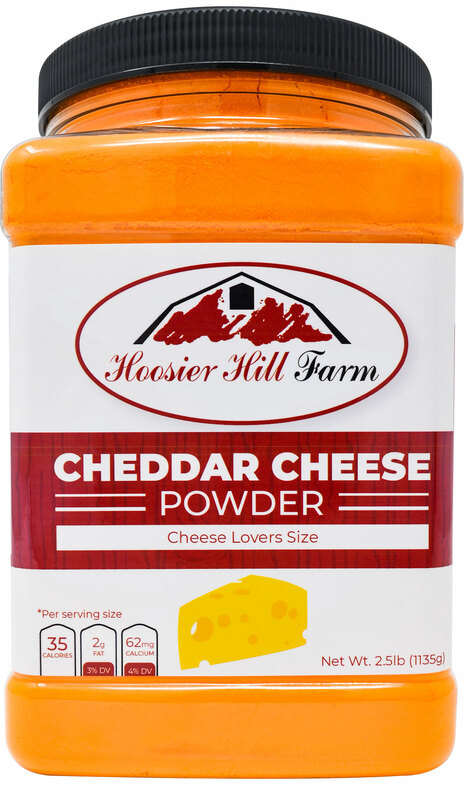 The cost at my local health food store was frightening so I turned to trusty Hoosier Hill Farm.com and found this brand. You can't beat the price for the quantity! It's light and fluffy and should last through the next year of baking. Advantages: Great price for the quantity! 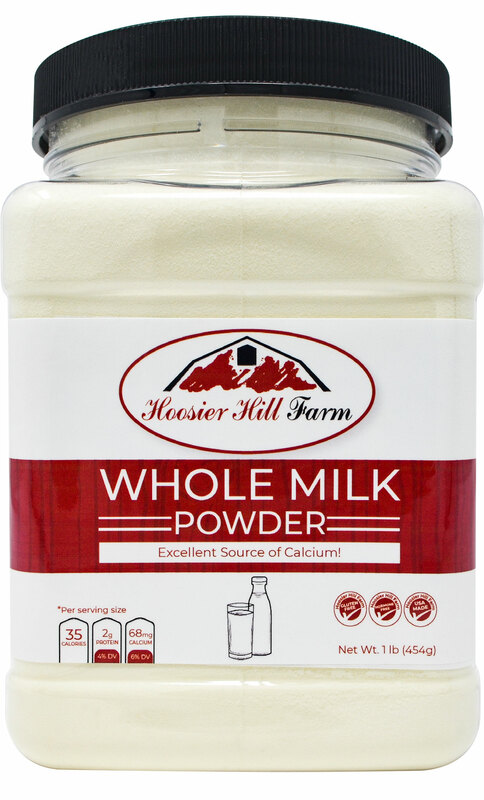 Hoosier Hill Farm Whole Select Anise Star 8 oz. A little pricey. I bought the 2 lb bag, so they'd last a long time. Wrong...they taste pretty good. YUMMY. I like to add them to assorted dry cereal for munching or add more to lucky charms. They're not quite as good as the ones in lucky charms, but better than what you get in hot chocolate packets.. Pretty close, but not quite. Keep them closed until you use them or they get "mushy" fast. The only disappointment was about 2-3 cups of powdered sugar, "marshmallow dust', in the bottom. That was disappointing because I know it was part of the weight of the 2 lb. bag. I can get sugar anywhere, BUT it would not prevent me from buying them again. No regrets, would strongly recommend them!